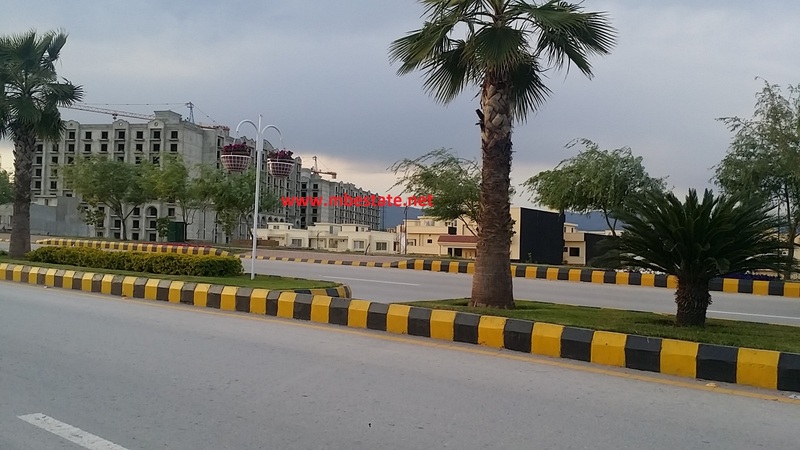 Bahria Enclave A Residential plot Size 1 Kanal 50×90 500 Sq Yds is available for Sale in fully develop Sector A, sun facing near by Masjid, School, Shopping Center, Hospital, Zoo & Park. 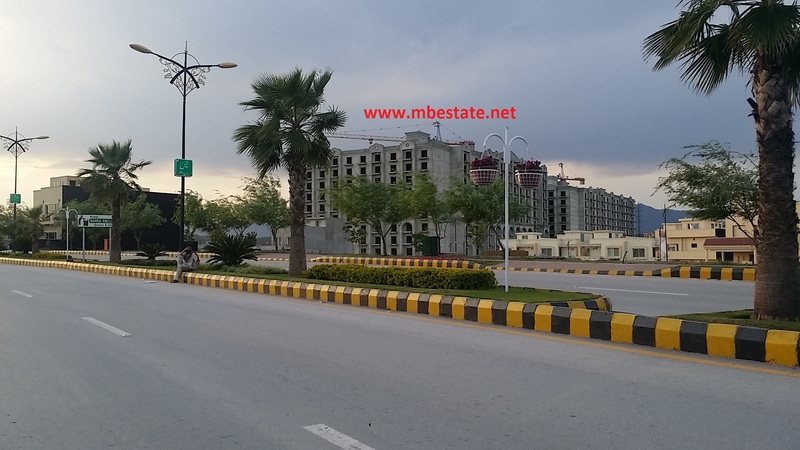 Just Buy and build your dream house at very Prime Location in Islamabad. 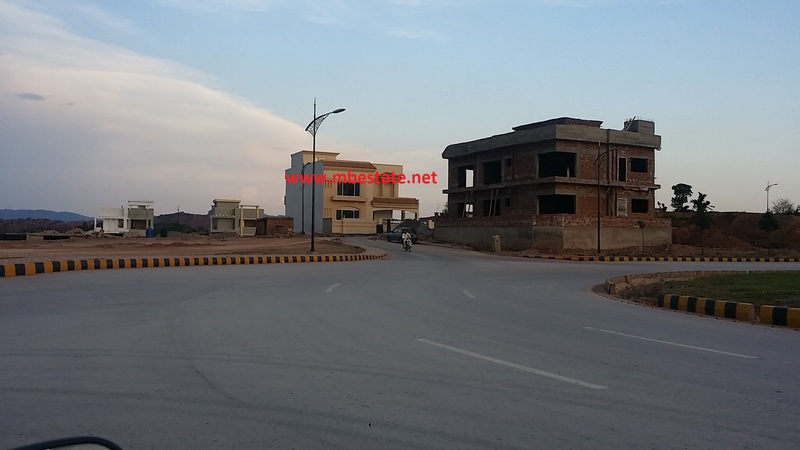 All sizes of Plots Available in all sectors of Bahria Enclave Islamabad. 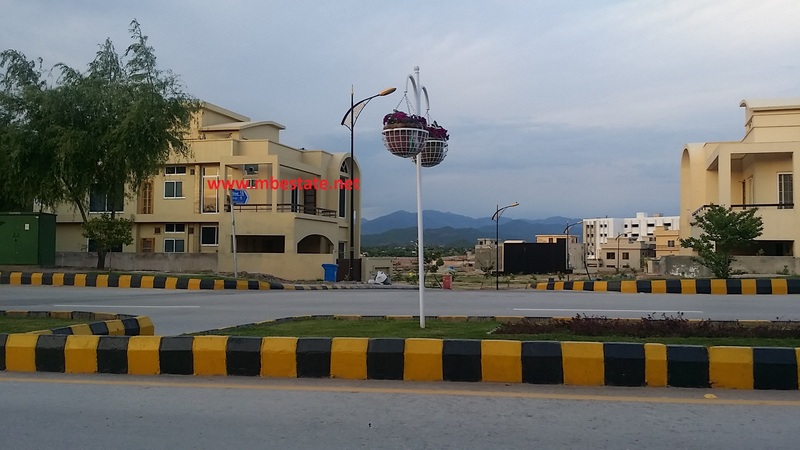 Bahria Enclave Islamabad is a Prime & Peaceful living area Under the Shade of Hills view of Bani Gala and smiley dam for Elite Class Families. Development work is almost completed. Many sectors Possession of Plots is handed over to the Allottee. 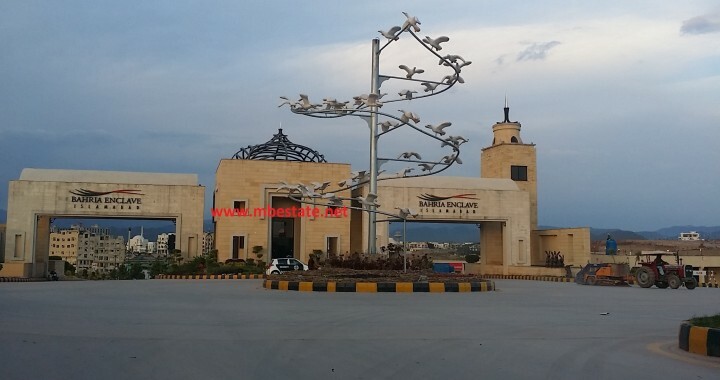 Bahria Enclave is Elite Sector and Ideal place to live and also Golden opportunity for investment.